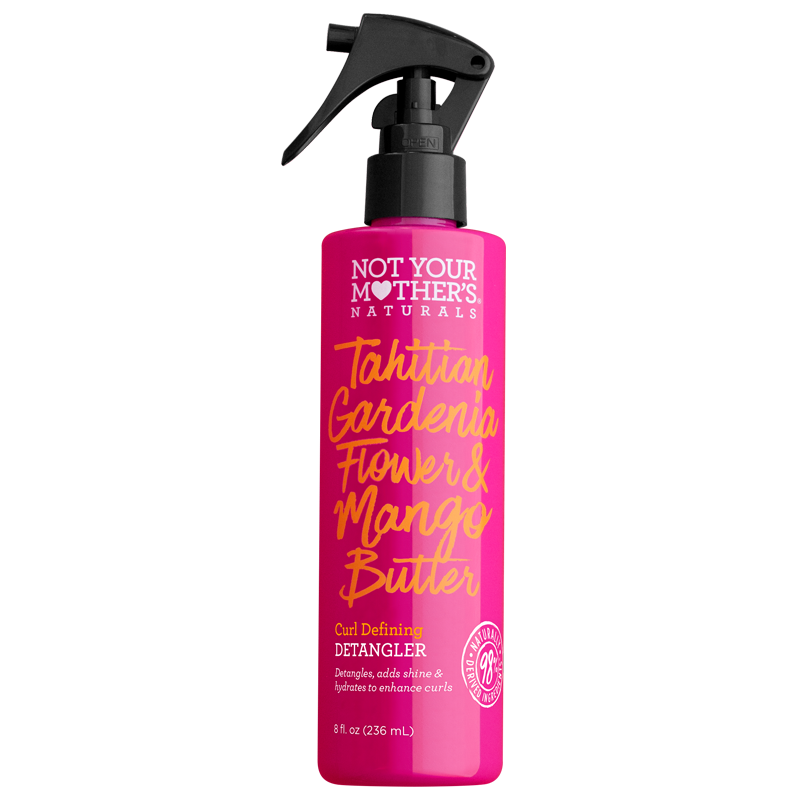 A luscious blend of Tahitian Gardenia Flower& Mango Butter preserves the natural curl so your hair moves with a beautiful bounce. This Curl Defining Combing Cream will aid in detangling, ensure intense softness, create frizz-free curl retention and prepare hair for a definitive, vivacious style. Directions: Apply to damp, towel dried hair. Comb through. Proceed with style as desired.